AMERICAN FORK, Utah -- Meet the new baby born in American Fork, Utah, Sunday night. His name is Tom Brady. 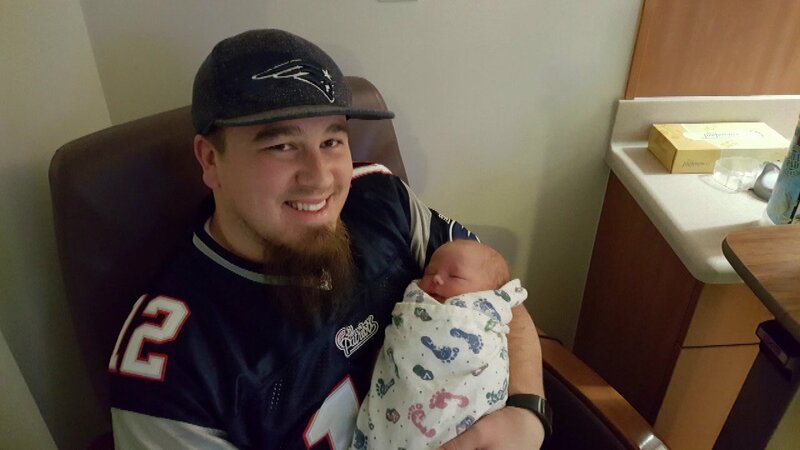 The infant was born one minute before the Super Bowl kickoff. Not even a bad first half from the New England Patriots stopped the family from the changing the name. The child's full name is Fenix Tom Brady, who will always be remembered as the child born the night the Patriots came back from the largest Super Bowl deficit. Little Tom Brady was born to proud parents Heather and Andy Brady from Orem, Utah.